British parliament has a total of 650 seats, with 3,300 candidates in the fray. UK General Election Result 2017 Live: Conservatives Party lose majority in parliament. And, the UK Election Result 2017 is out. 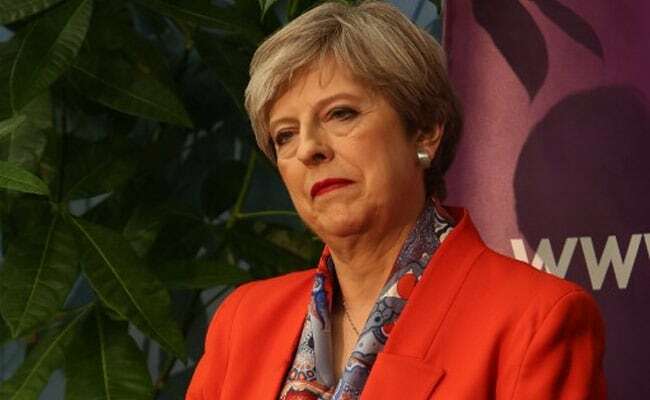 The UK election ended in a hung parliament after Prime Minister Theresa May's Conservatives Party failed to win a majority in the poll, as predicted by the exit polls. Counting of votes had begun around 10:30 pm (3 am Indian Standard Time or IST). 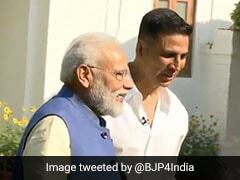 Broadcasters began announcing results of UK exit polls at 10 pm (2:30 am IST). This election result was crucial to determine which party will negotiate the terms of Brexit with the European Union over the next two years. "A hung parliament is the worst outcome from a markets perspective as it creates another layer of uncertainty ahead of the Brexit negotiations," said Craig Erlam, an analyst with brokerage Oanda in London. May had unexpectedly called the snap election seven weeks ago, confident of sharply increasing the slim majority. Instead, she risked an ignominious exit after just 11 months. UK has recently witnessed two terror attacks - London and Manchestor. Prime Minister Theresa May's popularity recently witnessed a dip in recent weeks after the two terror attacks. British parliament has a total of 650 seats, with 3,300 candidates in the fray. 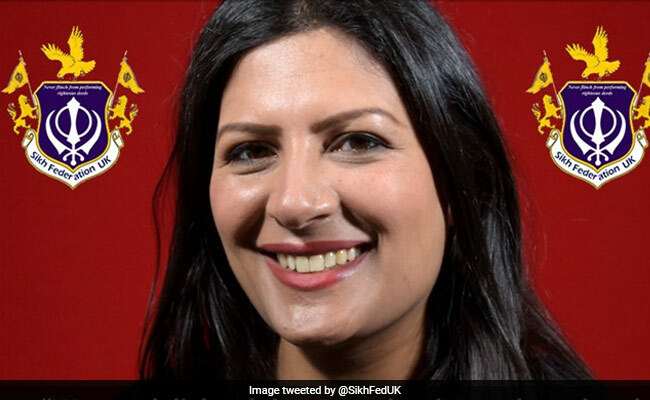 A remarkable number of 56 Indian-origin candidates are also contesting in the UK Elections 2017. 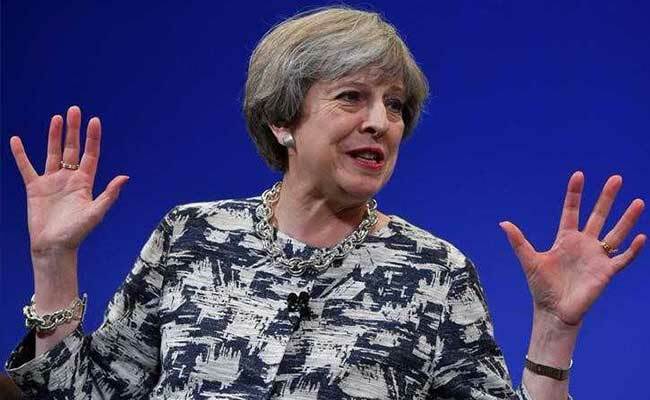 British PM Theresa May asked Queen Elizabeth for permission to form a new government on Friday after an election debacle that saw her Conservative Party lose its parliamentary majority. 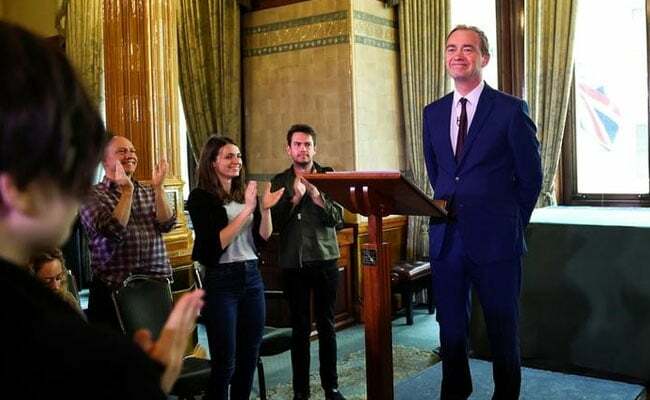 Liberal Democrats won 12 of the UK parliament's 650 seats in Thursday's election. 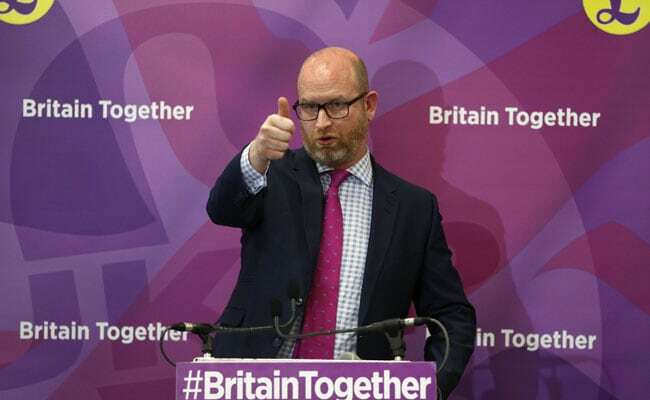 The UKIP was seen as increasingly irrelevant during the campaign with many of its voters deserting the party. 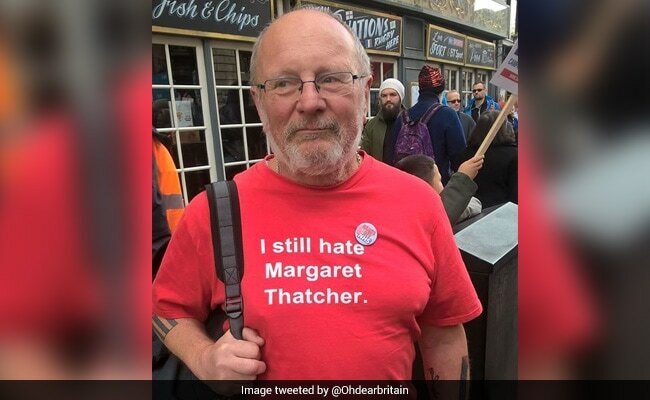 A 68-year-old socialist stalwart who has never held major office, Corbyn began his election campaign as rank outsider - a status he turned to his advantage. Theresa May "lost her bet", Pierre Moscovici said. "Mrs May, who was supposed to emerge strengthened, lost her bet and is therefore in a less than clear situation because the truth is that we don't really know what the governing situation is this morning," Moscovici told the French Europe 1 radio channel. 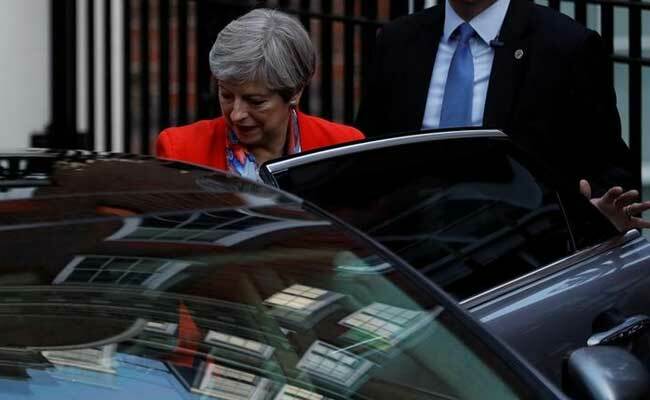 After her party failed to gain majority of 326 seats in the parliament, Britain Prime Minister Theresa May is under great pressure to resign. The party members blamed what one called a "just awful" campaign, training their ire on an election team that highlighted the 60-year-old's flaws by sticking doggedly to an agreed script instead of masking her weaknesses. 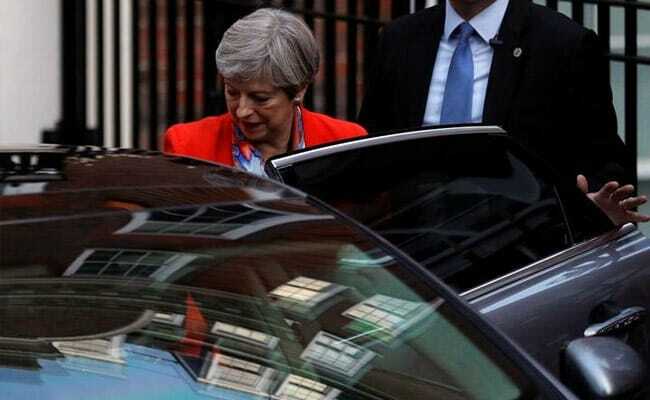 Britain's European Union partners do not know what to make of an inconclusive election result that throws the future of Prime Minister Theresa May in doubt and may delay if not more seriously derail talks on Brexit. BREAKING NEWS: UK election end in hung parliament as Theresa May's Conservatives Party fail to win majority. If Hung Parliament, What Next For Brexit? For the election to produce a majority government, the biggest party theoretically must win at least 326 seats of the 650 United Kingdom constituencies. If Theresa May fails to form majority government, as the exit polls shows, the shock result could delay Brexit talks. Results declared for over 600 seats in Britain's House of Commons. Conservative ahead of Labour by at least 44 seats. 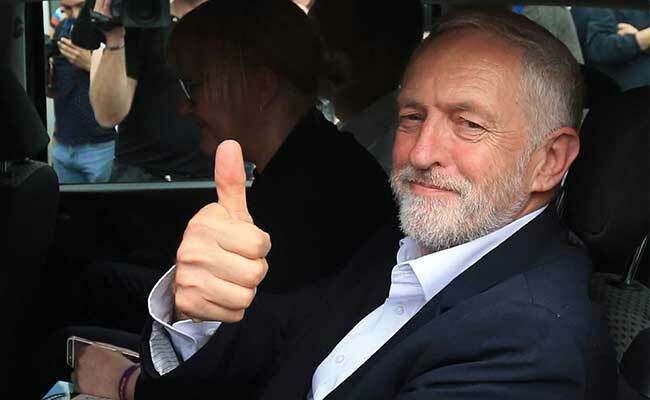 Prspects Improve For Labour Jeremy Corbyn, Could he be the next British PM? 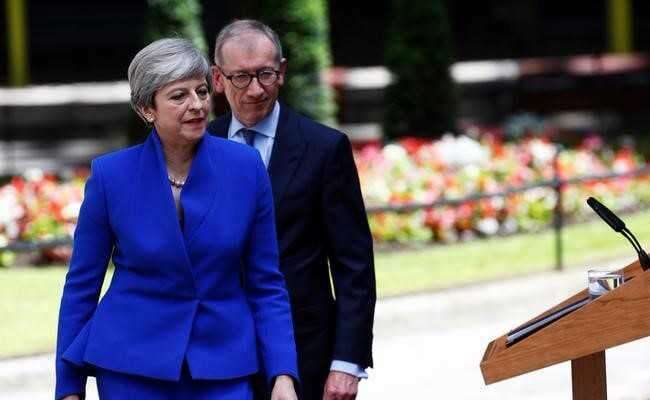 If Theresa May does not get elected as the Prime Minister this time, it would be the shortest tenure of any British prime minister for almost a century. She held the position for only 11 months. Scottish National Party leader Nicola Sturgeon said the results of the election were disappointing for her party but were disastrous for Prime Minister Theresa May. Conservative now ahead of Labour by 20 seats. Indian-American Keith Vaz from Labour wins from Leicester East with a decent margin of over 20,000 votes. Tim Farron who was touted as the Liberal Democrats' PM Candidate secured seat from Westmorland. He had a close contest from James Airey from Conservative Party. 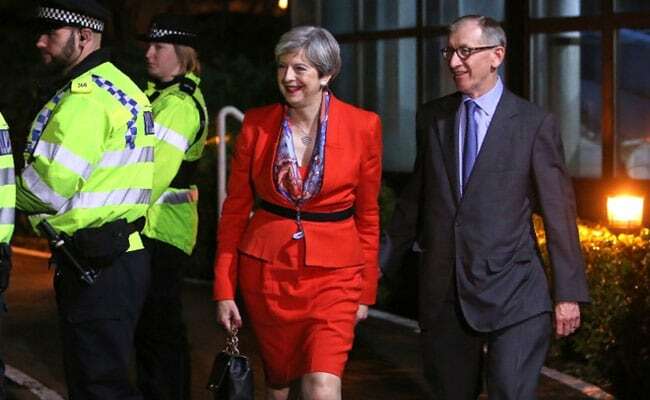 "The country needs a period of stability," Theresa May has said, after securing the Conservative seat in Maidenhead, reports Sky News. Jeremy Corbyn secured Islington North with over 40, 000 votes. Second in this seat was a Lib Dem candidate with a little over 10 per cent of Corbyn's votes, reports BBC. Results out in more than half seats in the UK elections. Labour and Conservative faring very close to each other. Labour ahead at 151, with tories following at 134. 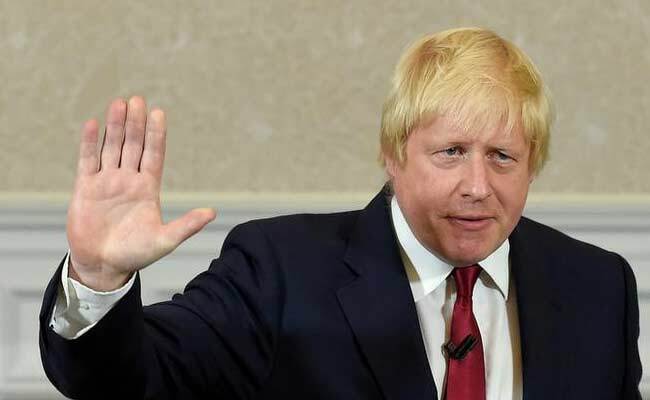 British Foreign Minister under Theresa May government, Boris Johnson wins from Uxbridge, getting another seat for Tories. 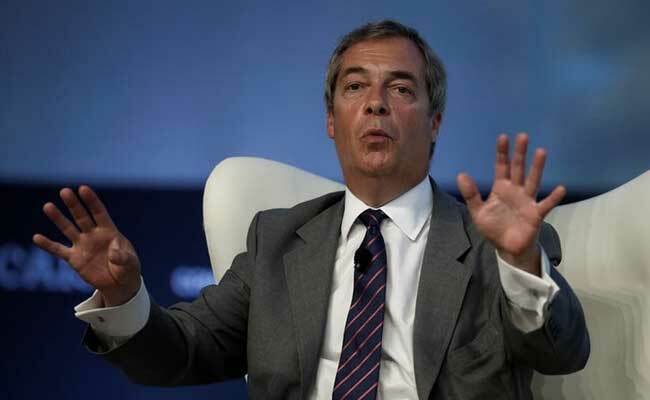 Famous Brexit supporter Nigel Farage tweeted his views in support of Labour's Jeremy Corbyn. He said: "Corbyn's personality much stronger and more sincere than May. He's picking up Remain voters in London and UKIP voters elsewhere." Angus Robertson from leading Scottish nationalist Nicola Sturgeon's party loses seat in UK election. Robertson who led the SNP in the British parliament, lost to Conservative Douglas Ross in the constituency of Moray in northeast Scotland. As more number of Conservatives hold seats, the gap between them and Labour reduces. Right now, it is 14 seats. "Britain on a knife edge," headlined the pro-May Daily Mail, while the conservative Sun tabloid described the situation as "Mayhem," saying there was fear of a "coalition of chaos" led by the opposition Labour party. "May's big gamble fails," said The Times, an angle also favoured by the business daily The Financial Times, while the pro-Labour Daily Mirror said May's job was "hanging by a thread" after her election bet seemed to have failed. Conservative candidate, Iraq-born Nadhim Zahavi wins in Stratford Avon. Results in 36 seats declared, out of which 22 went to Labour and a mere ten went to Conservatives. Young men and women in Britain, seen to be supporting Labour, expressed happiness with the results declared so far. Conservatives hold South Basildon and East Thurrock with Stephen Metcalphe. Labour also holds Leigh, Wigan. First change of the night. Labour gained a seat from Scottish National Party in Rutherglen. Ged Killen won here with a narrow margin of 265 votes. Scottish National Party's Margaret Ferrier stood second here. Last time, the party had won with a margin of over 10,000 votes. Labour hold Llaneli and Wrexham with Nia Griffith and Ian Lucas emerging as winner taking their tally to 12. Darlington results announced. Labour holds seat here with Jenny Chapman. Results for 13 seats of 650 seats in House of Commons have been declared. Eight of these went to Labour, while Conservatives secured five. Conservatives also hold in Basildon and Billericay. Charles Walker from Conservatives wins Broxbourne. 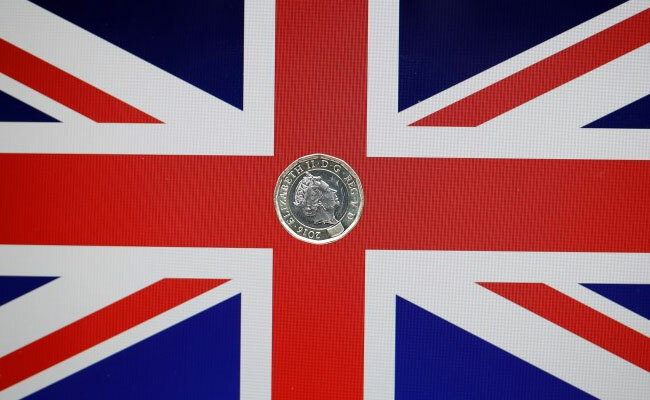 Sterling weakened by nearly 2 cents to $1.27 after the poll suggested May's Conservative Party would not win enough seats in Parliament to take office alone, a result that would plunge domestic politics into turmoil and could delay Brexit talks. Conservative open their account finally. They hold Swindon North, as Justin Tomilson wins the seat. Labour holds Newcastle East. Nick Brown wins from here. Labour holds Sunderland Central seat taking their party's tally to 3. Julie Elliott is re-elected. Former Liberal Democrat leader Nick Clegg says can't see circumstances in which party would support Conservative administration, reports news agency Reuters. A clear win for Corbyn would force many investors to redraw their assumptions on both Brexit and the fiscal outlook. What happens next if exit polls are right? Labour holds government in Houghton & Sunderland South. Bridget Philipson wins from here. New Castle beat Sunderland to become the first place to declare results. Sunderland has been the first to declare results on earlier occasions. First results in from New Castle, Labour holds power here. 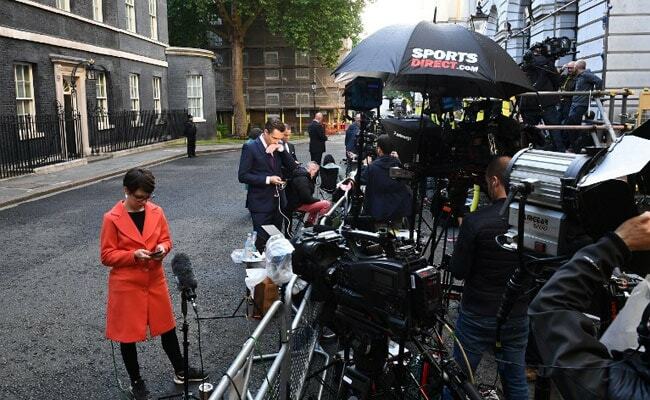 Exit polls predict the Conservatives are set to win 314 seats, followed by Labour on 266, the Liberal Democrats on 14 and the Scottish National Party on 34, the poll for the BBC, Sky and ITV showed. Exit poll shows no party wins overall majority in British election. The exit polls also predict Theresa May is set to continue her stint as Prime Minister of Britain.